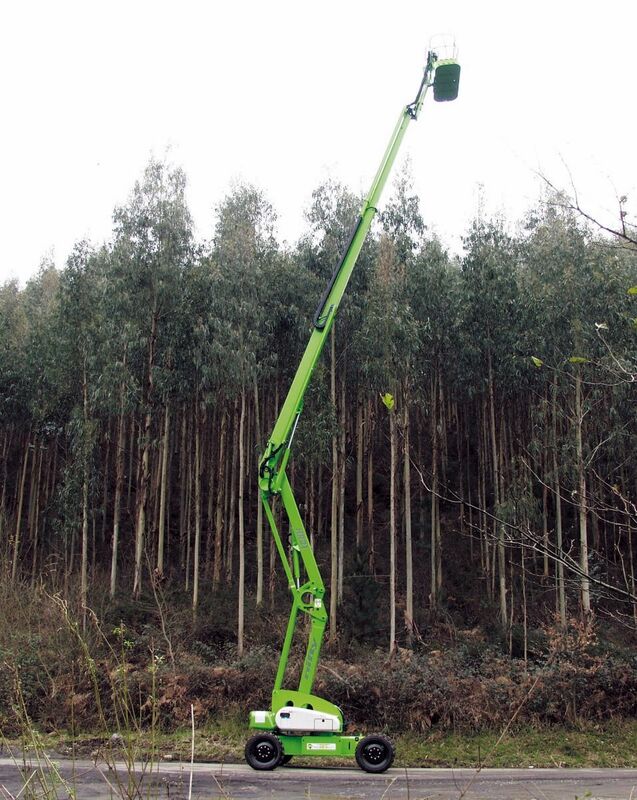 The HR21 4x4 combines the low weight and excellent working envelope of Niftylift’s 21m boom with powerful four-wheel drive. 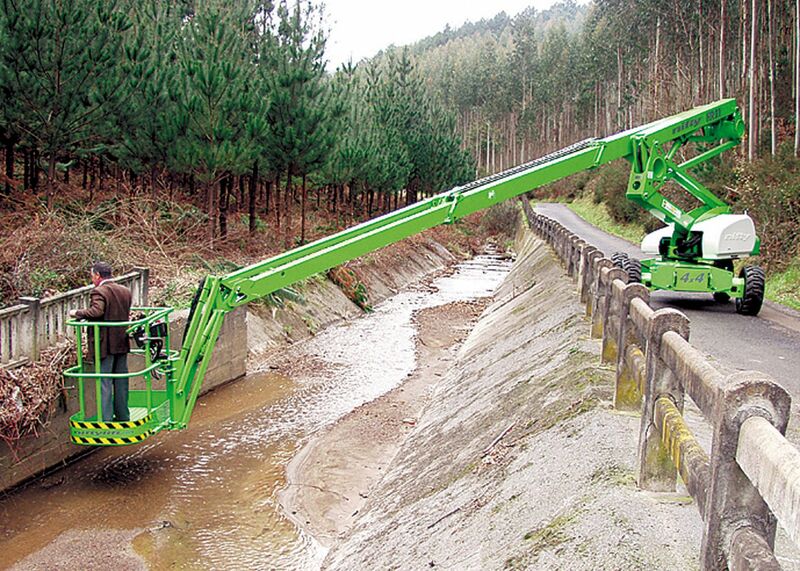 Weighing only 6,600kg, it is the lightest self-propelled boom in its class. Its unique suspension system, 45% gradeability and 32Hp Kubota diesel engine make it ideal for rough terrain work. 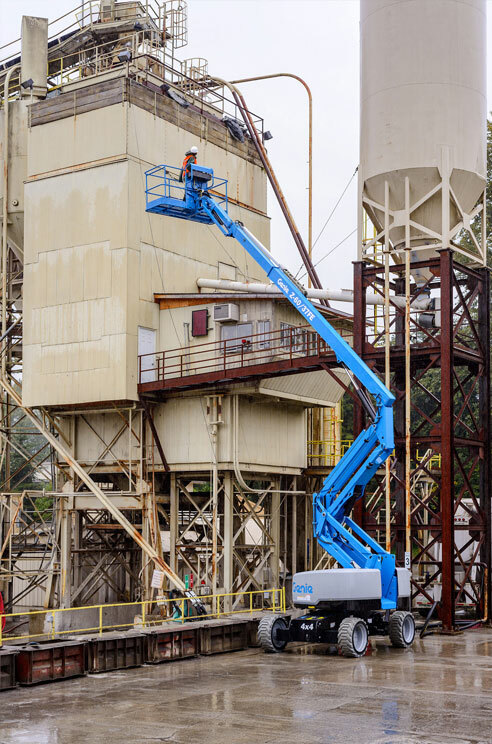 Smooth hydraulic controls, 100˚ cage rotation and a jib arc of 150˚ make positioning the platform easy. Compact dimensions and tight turning radius of 4m also enhance productivity when working in tight spaces. Standard features include the ToughCage platform design and SiOPS safety system for preventing overhead crushing. 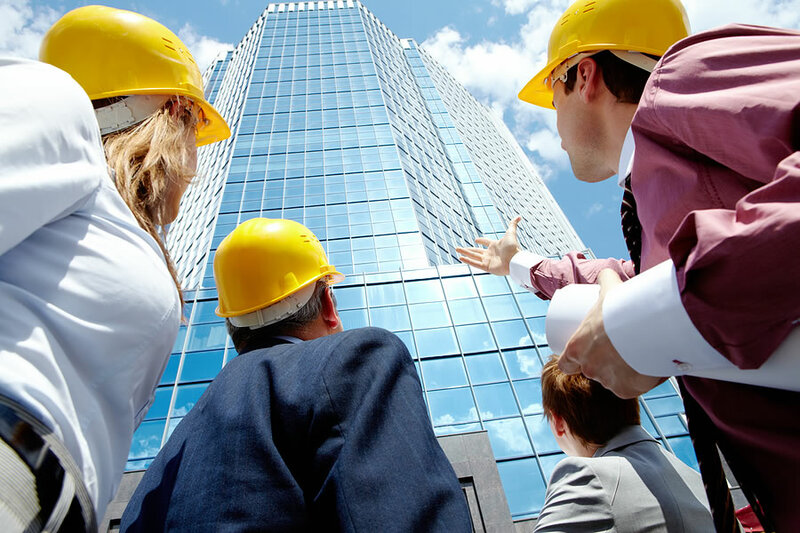 Niftylift's renowned reliability, quality design and ease of maintenance ensure an excellent return on investment for rental companies.